Overview : Inspired by a variety of classic flashes and extracted those essential elements that are desired by the photographers. 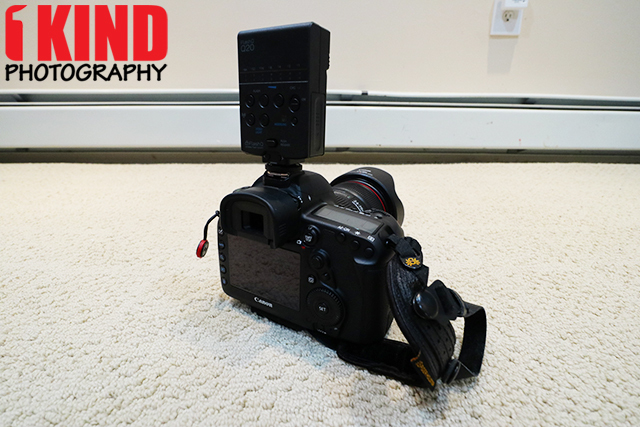 Combined with the 90° adjustable tilting flash head, built-in gel holder, LED video/modeling light, and engineered with FlashQ wireless technology for off-camera flash control, Q20 will give you the most convenient experience in a flash unit. 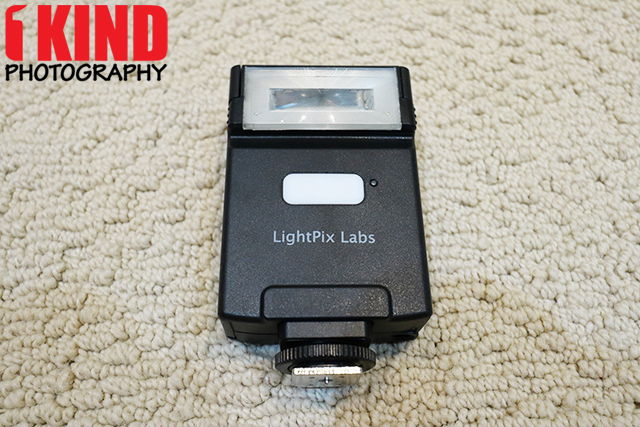 Quality/Usability : Previously, I had reviewed the LightPix Labs FlashQ that was launched on Indiegogo. 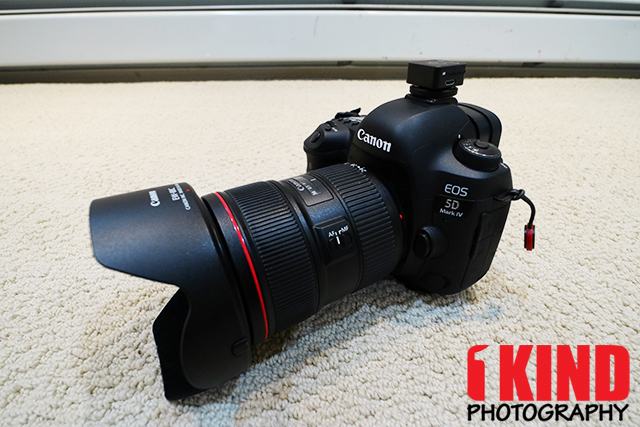 It's basically a 2.4GHz wireless flash trigger that attached to your camera and to your flash unit. 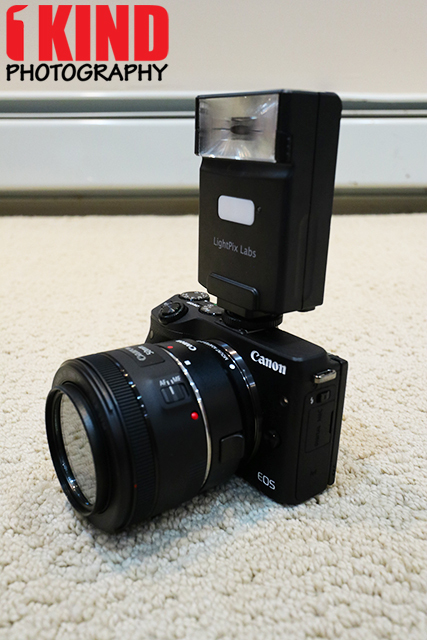 But LightPix has one upped the FlashQ by releasing a complete wireless flash unit. 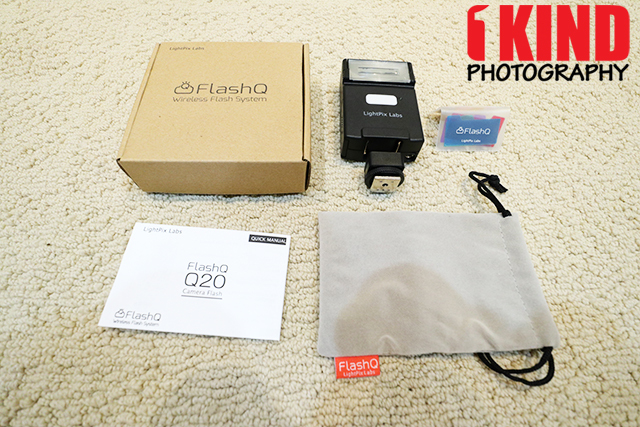 The FlashQ Q20 is available in black or white and includes the unit itself, quick guide, pouch and gel kit. The FlashQ system can support up to eight (8) Q20 flash units simultaneously, provided that those flashes had been paired up with the FlashQ transmitter. 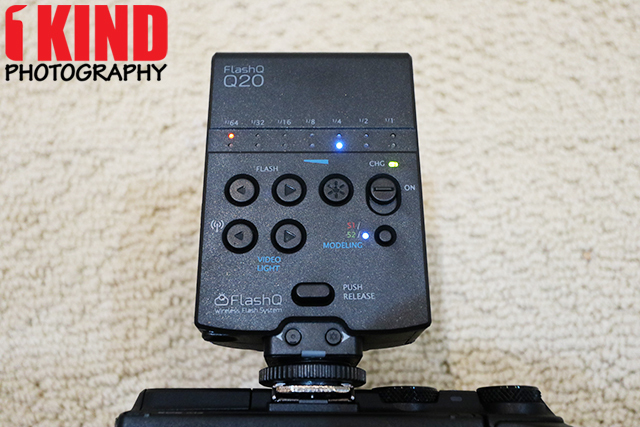 The FlashQ Q20 looks like a normal flash unit with the flash unit itself and a modeling light in the middle. On the back you have a power button switch, LED indicators to show you the power ratio for both flash and LED light. There is also controls to control the power and mode button. 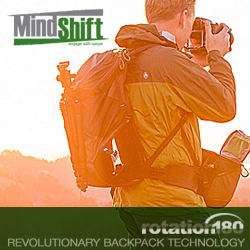 The rectangular shape with flat sides, makes it easy to stand or position itself in any orientation. It is especially useful in setting up off-camera lighting. 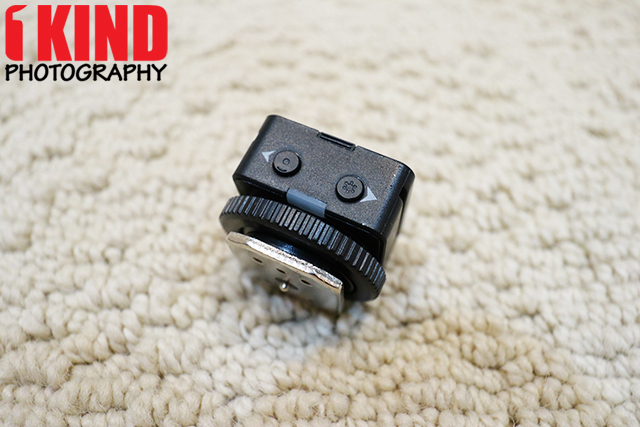 There is a built-in female 1/4” threaded tripod mount off to the side on the bottom that allows it to be attached on a tripod. 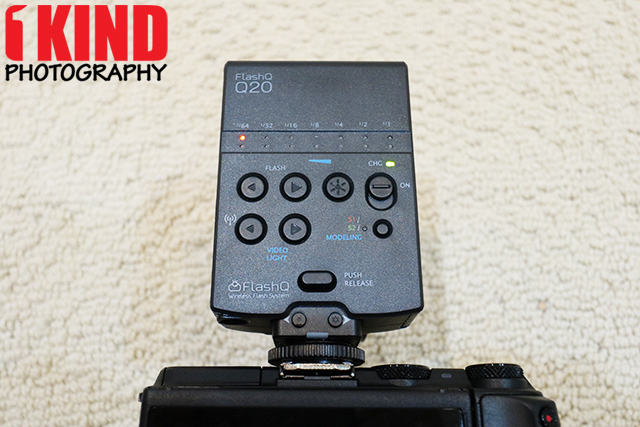 The FlashQ Q20 flash unit takes two AA batteries. Battery life is fairly decent and on par with other bigger flash units. The refresh time is about 6-7 seconds which is a bit long. So it's not suited for moving objects or where you need to snap pictures real quick. 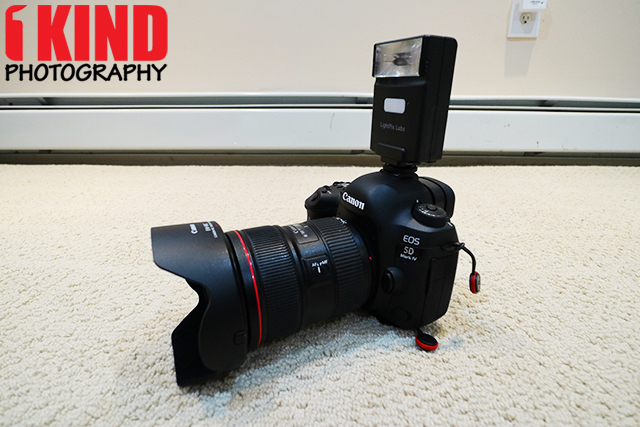 The compact Q20 flash units cleverly dock a regular FlashQ transmitter into the base of the flash, allowing for regular on-camera manual flash use. 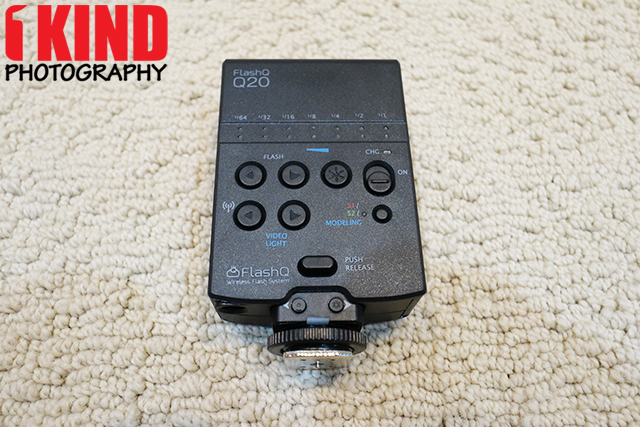 The FlashQ transmitter can adjust the flash power ratio on Q20 main body, also wirelessly. A single-click of the Power button makes one step increment, while a double-click makes one step decrement. The transmitter looks exactly the same as the FlashQ. 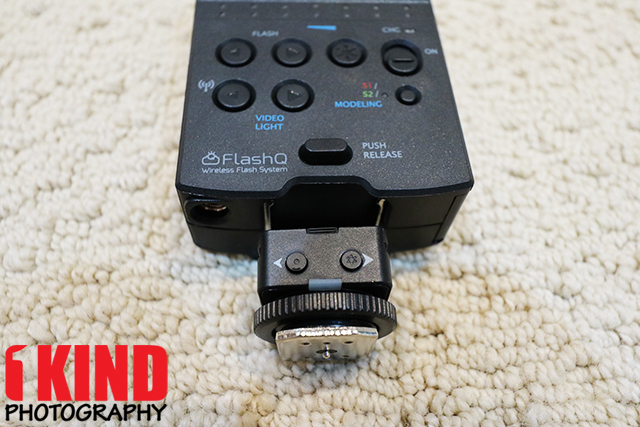 Though when removed from the FlashQ transmitter the Q20 flash go into radio slave mode, and even provides remote manual power control from the tiny FlashQ transmitter mounted on the camera hotshoe! 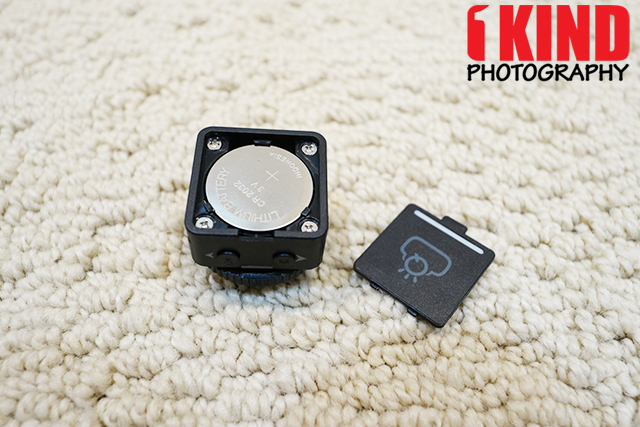 FlashQ transmitter can work on most cameras with standard ISO hot shoe mount. 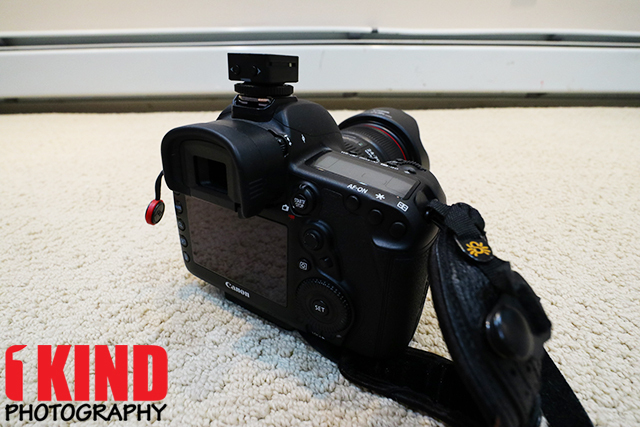 It supports remote triggering flashes at sync speeds up to 1/250 sec (on compatible cameras and flashes). No TTL information is transmitted by FlashQ. 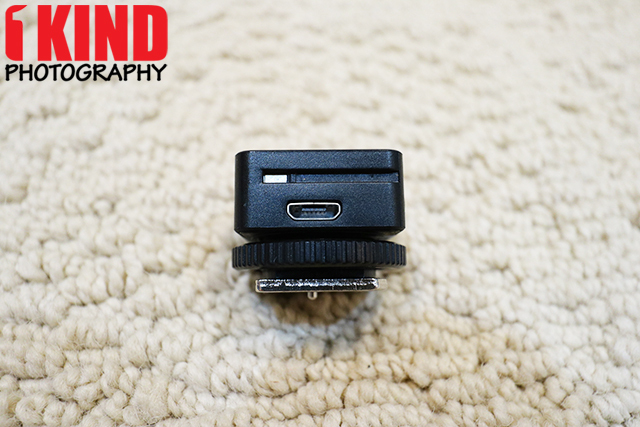 This makes FlashQ compatible with most cameras. 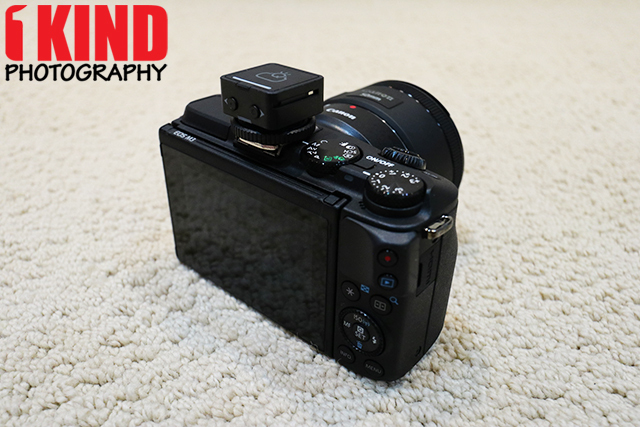 The images above show the FlashQ transmitter on a mirrorless camera as well as a full-frame DSLR. This gives you a look at the how small the transmitter is on the camera. The above images is the FlashQ Q20 (transmitter and flash) on a mirrorless camera and full-frame DSLR. 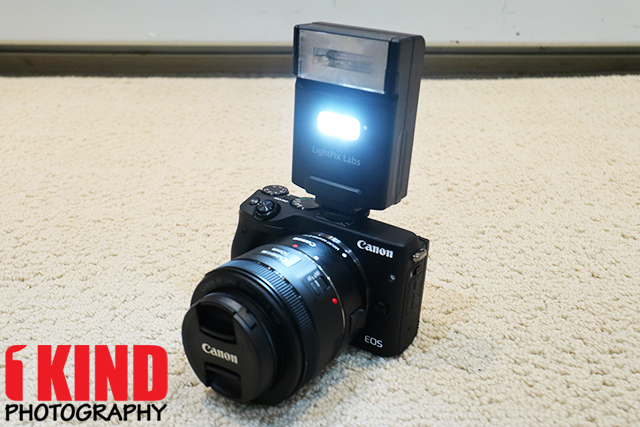 I have a Canon 600EX-RT and putting that flash on a Canon EOS M3/M5 looks huge and out of place. 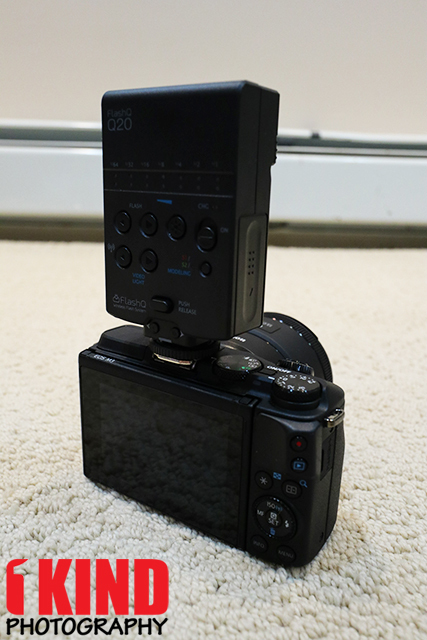 With the FlashQ Q20, it doesn't weigh down the camera and looks natural. Even on a full-frame camera like the Canon 5D Mark IV, it doesn't look bad. 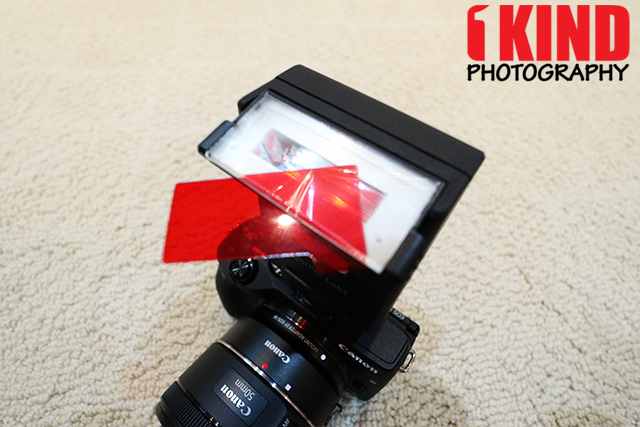 It allows you set the flash output at each stop from 1/64 (minimum output) to 1/1 (maximum output). 7 steps of flash power ratios can be adjusted by two buttons. The campaign originally had a minimum of 1/128 but has changed. 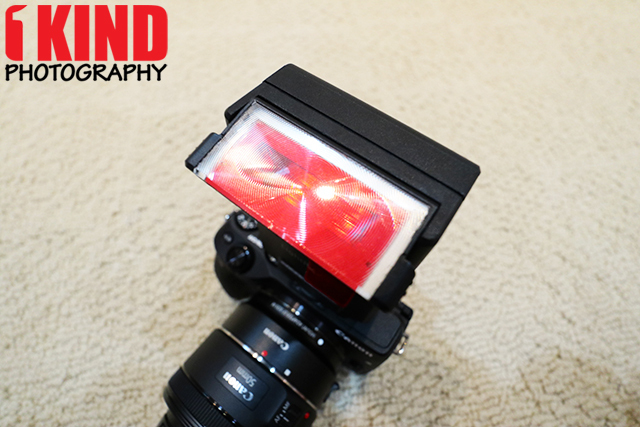 The FlashQ Q20 includes a set of colored gels. It comes in a very small plastic holder. 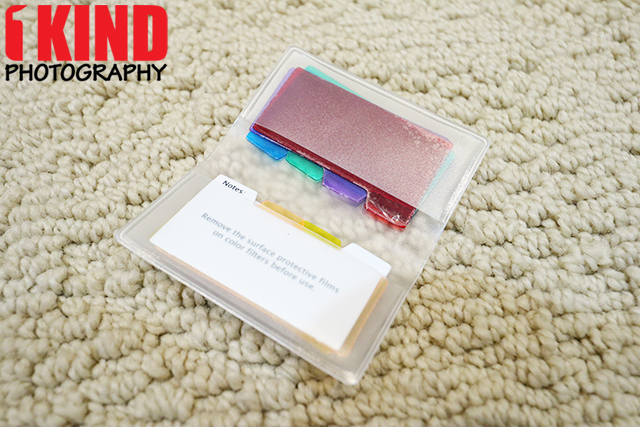 Each gel has a tab which makes it easy for you to grab when you need to remove it either from the holder or from the flash unit itself. 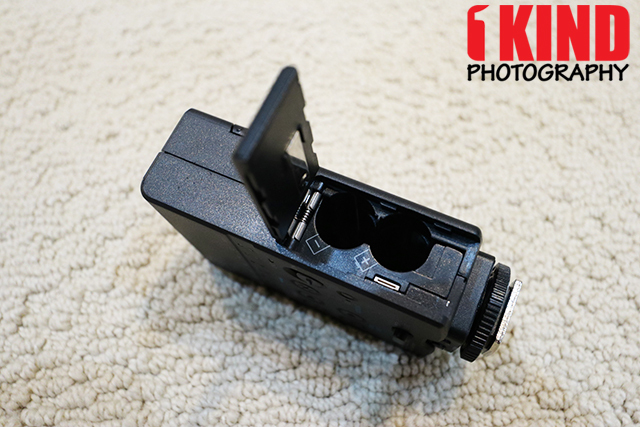 Q20 flash head has a built-in gel holder for more versatile shooting options. It facilitates quick installation and removal of colored gels, so you change the light color at any time you want. The gels are held in place nicely but I would of preferred the gels to be inserted from the side or top. With it being inserted from the bottom, it may have the potential of falling out if you're moving alot. 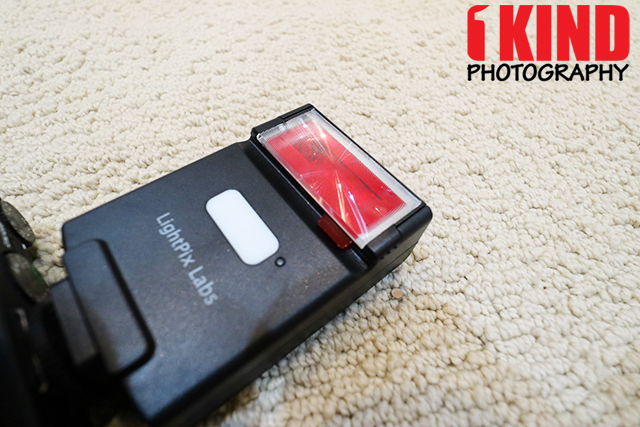 Conclusion : Overall, the LightPix Labs FlashQ Q20 Compact Radio Flash is a nice portable flash. 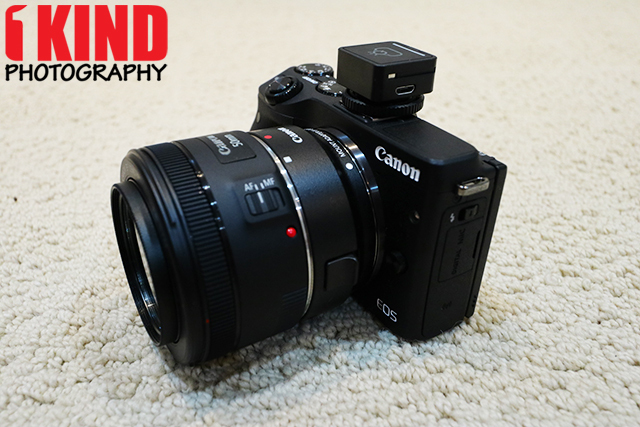 This works on both mirrorless and DSLRs but I think it's best suited for mirrorless. 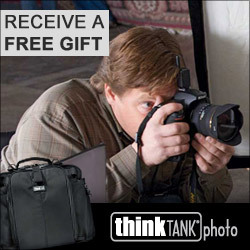 I wouldn't consider this for professional work but this is great for quick street or macro photography. Even though the gels stay in place, I'm not fond of inserting them from the bottom for the fear that it may fall out easily.